Reawaken what drives you by connecting with a Pacific coast setting like you’ve never experienced before. Disconnect from the hustle and bustle of regular life and reconnect with experiences that feed your soul. Relish in the gift of being present as you relax into Victoria. From the luxurious and exclusive to the charming and affordable, Victoria's accommodations are sure to suit everyone. 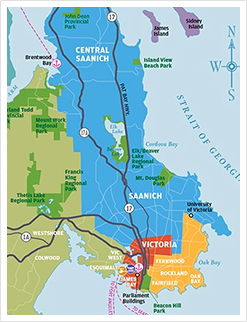 In Victoria, you can meet the chefs, meet the farmers and visit the farms. 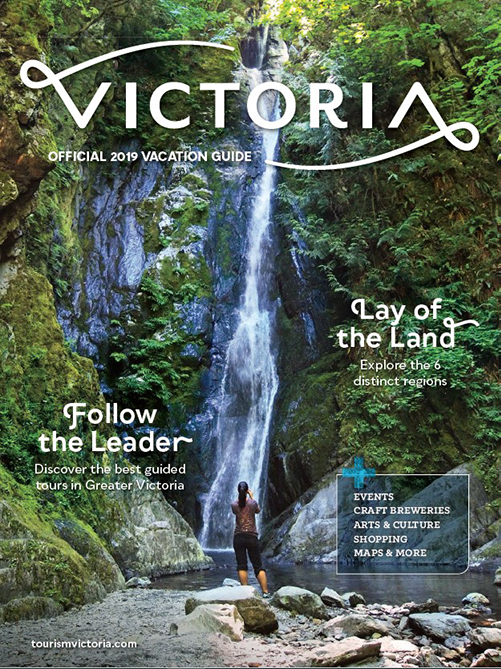 The minute you arrive, you'll understand why Victoria is a destination where extraordinary experiences come to life. From ziplining through treetops to crescent moon kayaking, diving, hiking or cycling, visitors will delight in the wild beauty of the Island. Find out why we have been long known as the "City of Gardens"
We have lots of great information to share with you. 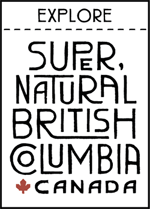 3rd Night FREE in Sooke! 30% off Whales and Gardens on the Salish Sea Dream – Plan ahead and book 2019 now! A Jungle Full of Savings! 30% off 3 hour Ocean Magic II whale watching tour – Plan ahead and book 2019 now! 15% Discount Off of Daily Car Rental Rates!